Preston Lawing, Associate Professor of Art and Design, likes the color changes and patina that comes with age. 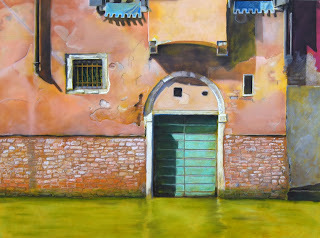 His current exhibition at the ArtHaus Gallery in Decorah, Iowa explores the way that weather and time change our world. “Elegant Decay” will present nine new works of pastel on board, produced after leading two student groups on travels through Italy this summer. 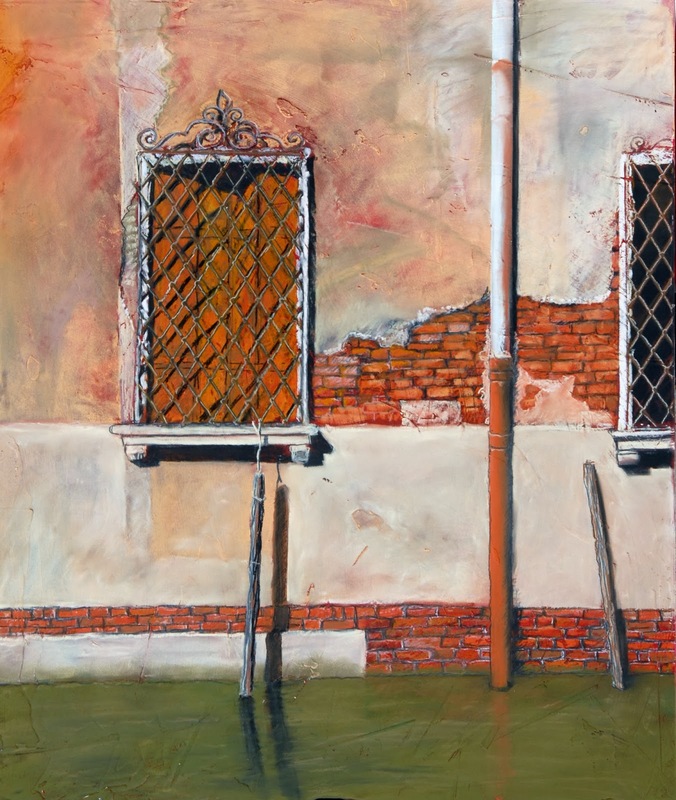 Lawing has captured the “history of place” in these works, rendering pastels that record water damage, construction changes, paint and stone deterioration throughout Venice. The exhibition opens October 4th in Decorah, IA and will run through October, then opens in November at the Lyon Smith Gallery in Winona as part of the Downtown Art Party on the first Tuesday of each month. For more information contact Preston Lawing at plawing@smumn.edu.